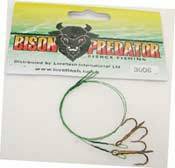 Visit our Tackle Shop in Crediton Devon. 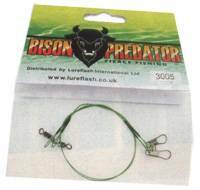 Quality tackle at discount prices! them choose, with our range of gift vouchers!